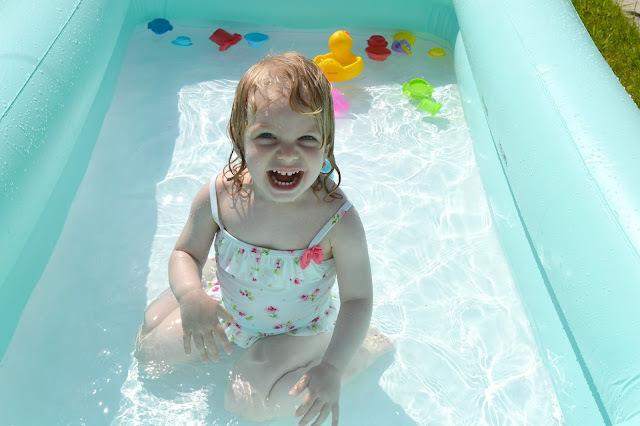 Sophie Ella and Me: What We Did Today: Paddling Pool Fun! Over the past few weeks the weather has been pretty miserable but we finally had some sunshine today and it was lovely! 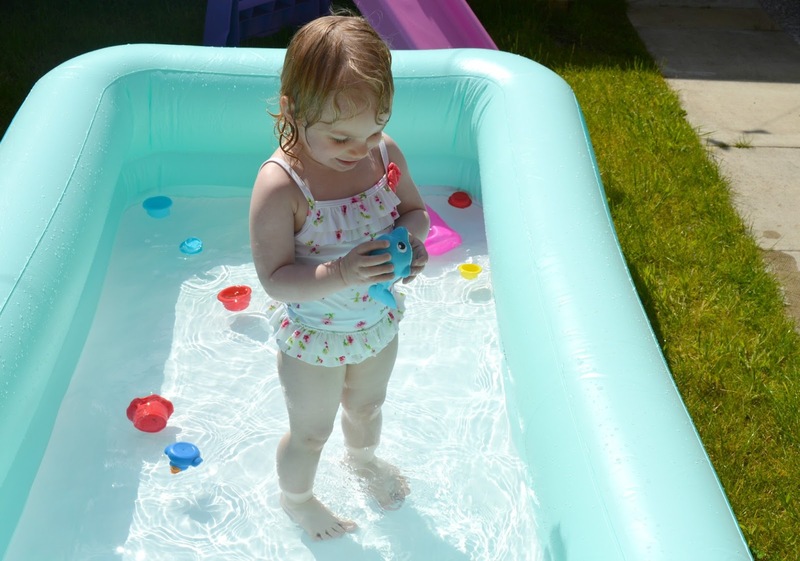 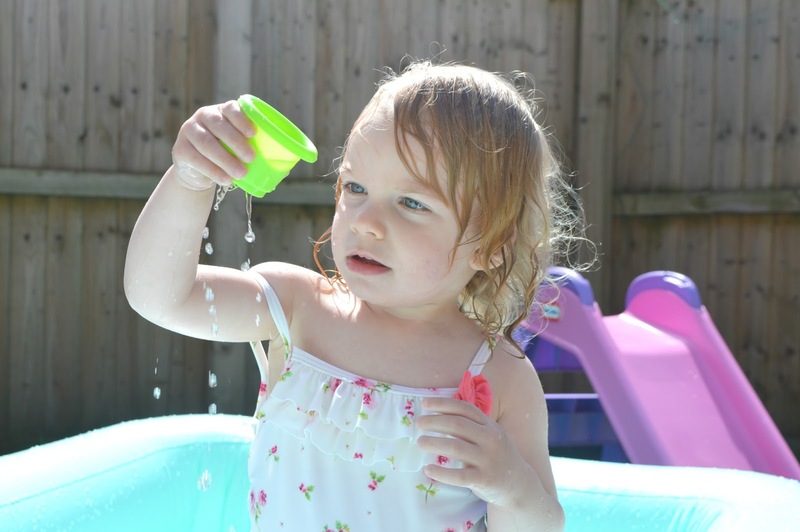 I decided to get her new paddling pool out so we could make the most of the beautiful weather! 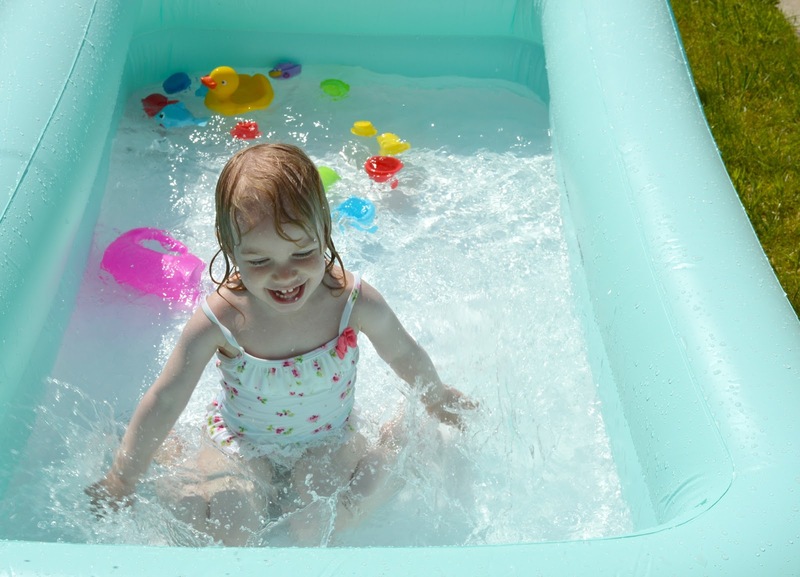 She absolutely loved it and she really enjoyed splashing around. 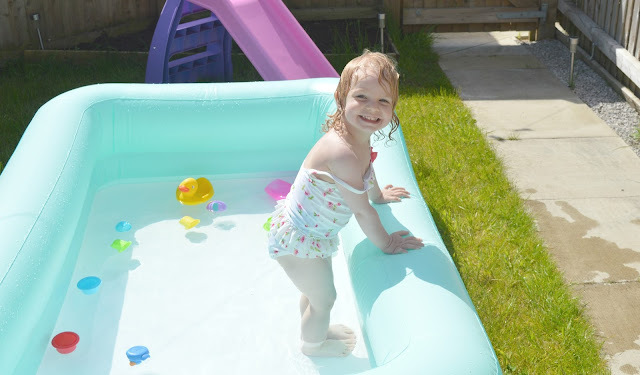 I managed to get some photos on my camera which I thought I would share with you. 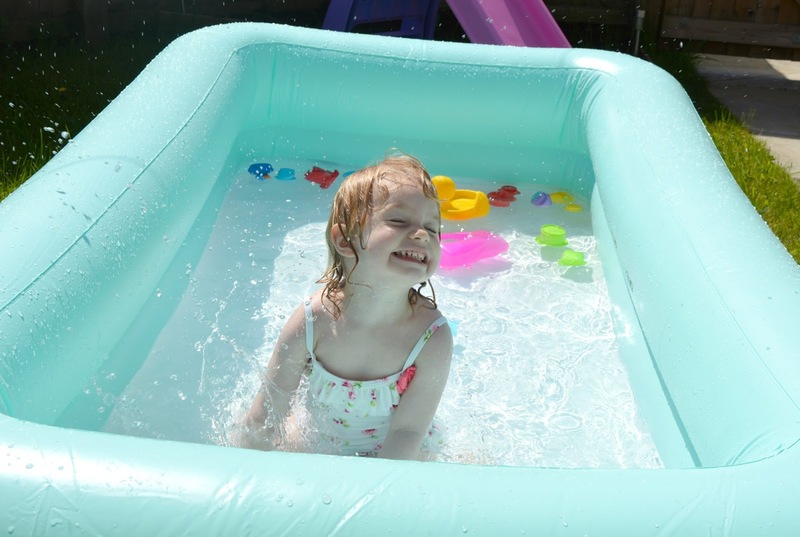 I hope you've all enjoyed the sunshine today too!